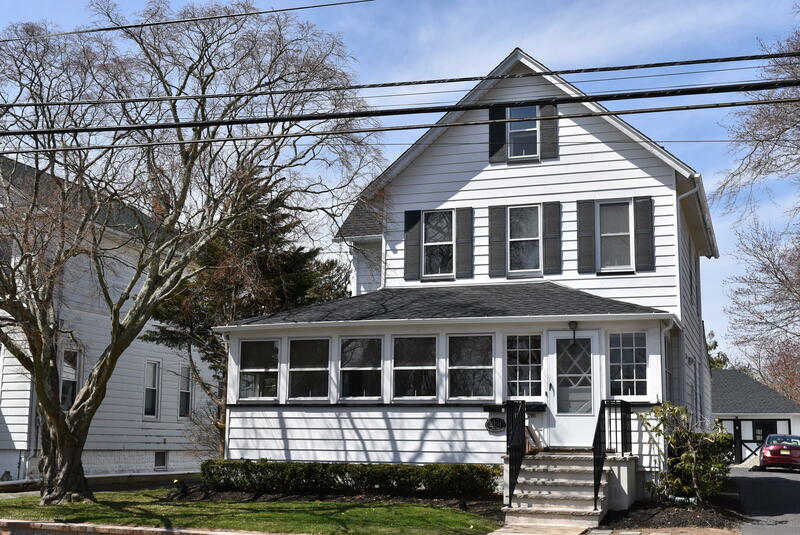 Beautifully updated 3 bedroom, 1 bath annual rental available for immediate occupancy. This lower level unit features updated kitchen with butcher block countertops and stainless steel appliances, enclosed front porch, new flooring, new central air and plenty of closet space. Full basement offers plenty of storage and washer and dryer. 2 off street parking spots available.